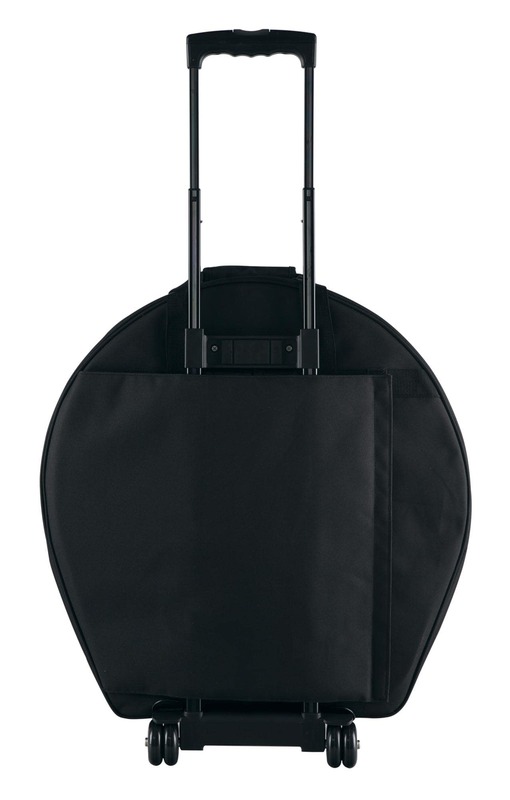 With the XDrum cymbals rollable trolley the transport of your cymbals to the next live gig or in the studio will be a child's play.Due to the innovative trolley design, the annoying tow is finally over and you don't have to be afraid of warped, scratched or dirty cymbals no more. 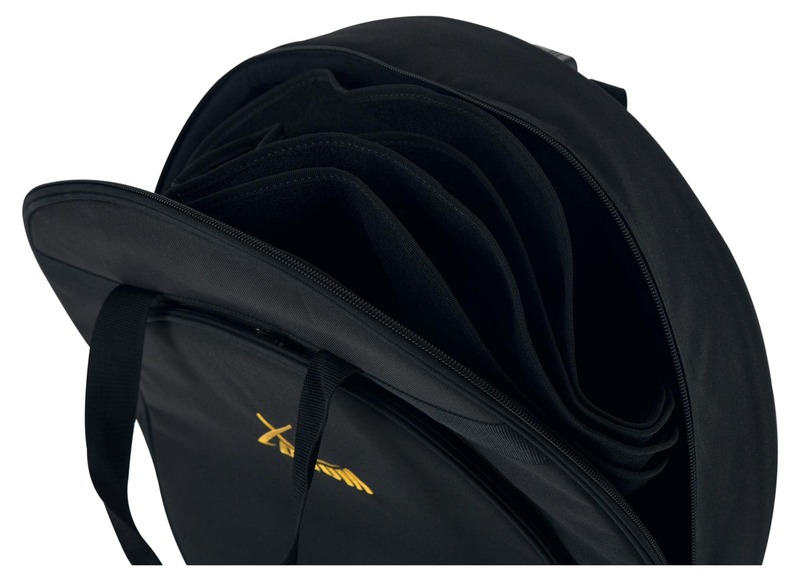 The XDrum cymbals trolley is a loyal companion and it protects your cymbals from dust, moisture and dirt. The large main compartment can be divided with removable separator pads in five padded compartments, and a front pocket offers enough storage space for both your cymbals as well as accessories such as drum sticks or sheet music. 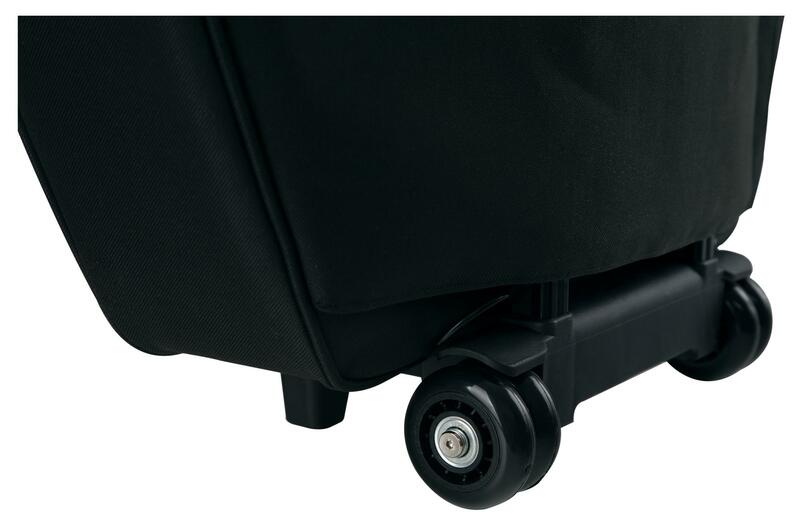 You can roll the trolley thanks to robust ball-bearing wheels on the bottom and a comfortably pull handle. 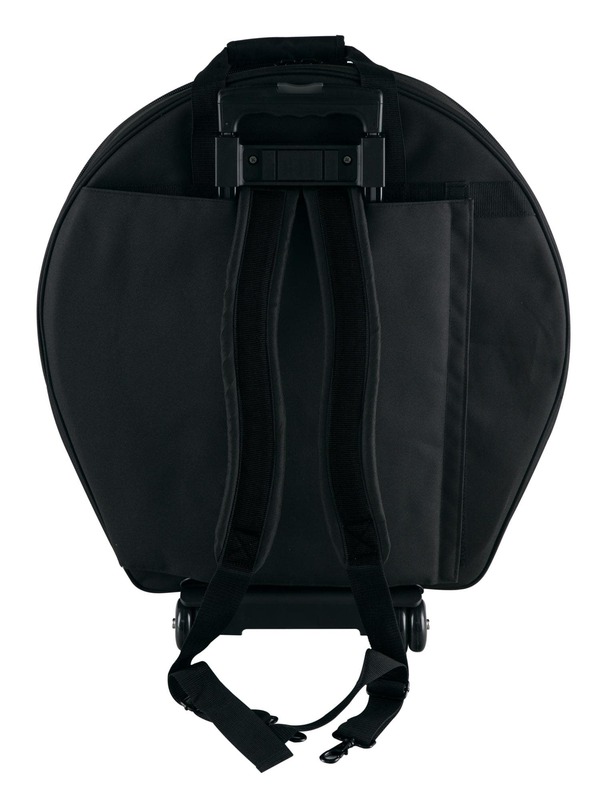 In addition, the cymbal trolley has a hidden flap, comfortable padded and adjustable backpack straps, and 2 handles at the top that can be adjusted. So you can decide which way you prefer to transport you cymbals. 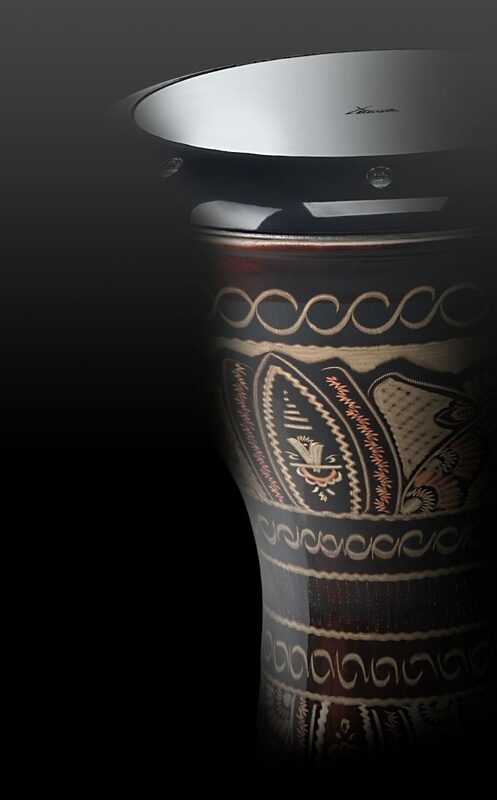 Even the look of the XDrum cymbals trolley is a highlight. 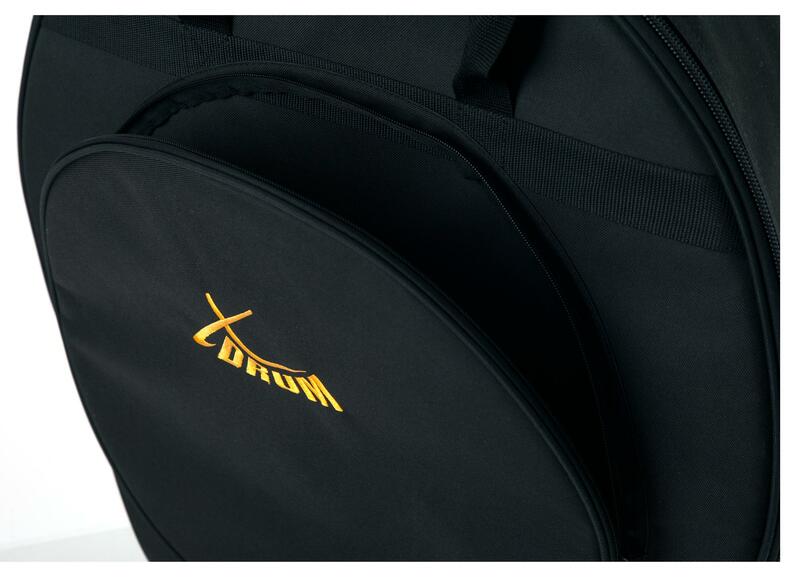 The bag is made out of fine, black, water-repellent fabric and embroidered with the orange XDrum logo. 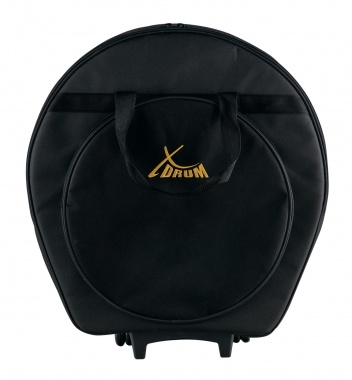 Of course, the trolley XDrum cymbal trolley is also ideal for simple storage of your cymbals when not in use.